Completed in 2001, the Torat Nashim is the WRJ Torah that travels to sisterhoods, congregations, WRJ Districts and Movement organizations around the world for conventions and special occasions. Torat Nashim was created over the course of three WRJ Assemblies: Dallas in 1997, Orlando in 1999, and Boston in 2001. Attendees were able to write letters of the Torah alongside the scribe and donations were solicited for the Fund of the Generations endowment. At the concluding Siyum ceremony in Boston in 2001, with about 5,000 WRJ Assembly and URJ Biennial attendees present, Debbie Friedman sang Miriam’s Song and Shehecheyanu while a procession of WRJ Board members brought in the Torah during the plenary before Shabbat. There the Torah was unrolled and the last letter of the Torah, lamed, was written. 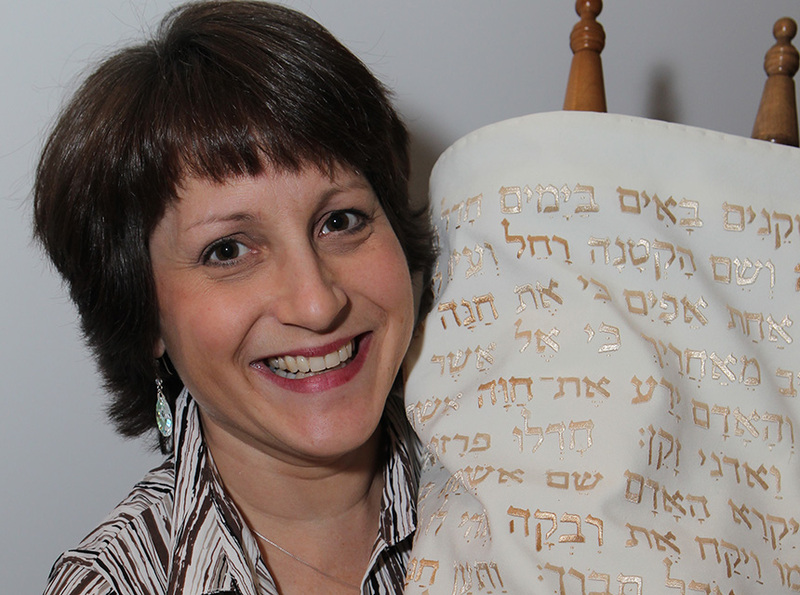 Women chanted and blessed the Torah, whose story was then told to the thousands of men and women in attendance and used at the joint WRJ/URJ Shabbat worship service, with WRJ having the first aliyah. Today, Torat Nashim is housed in the chapel at the WRJ Office in New York. Keep an eye out for it during your next WRJ Event! Published in 2007, The Torah: A Women's Commentary was commissioned by WRJ and is the first comprehensive commentary on the Torah authored exclusively by women, giving dimension to the women's voices in our tradition. The Biennial Assembly is the Reform Movement’s one-of-a-kind, five-day experience for Reform/Progressive attendees from around the world held in odd-numbered years. WRJ still has a presence at the largest Movement event, although it no longer includes a stand-alone WRJ Assembly.